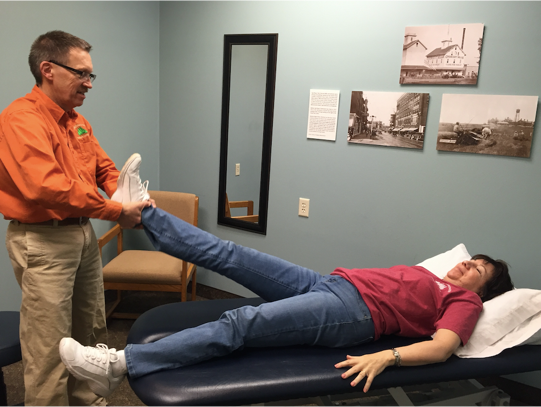 We treat a variety of symptoms, from knee pain to arthritis pain and everything in between. Some common symptoms that you may experience are groin pain, hip pain, knee pain, arthritis pain, joint pain, and trouble doing activities. If you experience any of these symptoms, schedule an appointment with Dr. Stewart. 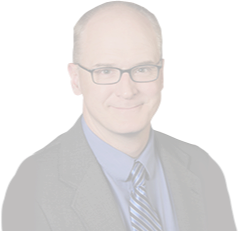 With a special interest in hip and knee surgery, Dr. Nathaniel Stewart is a member of the American Association of Hip and Knee Surgeons and has written numerous articles on hip arthroscopy, direct anterior hip replacement, and knee surgery. You can learn more about some of his more common procedures below.